There is clearly no doubt that having a car it is truly overwhelming, even if it is a used one under your roof. Depending on your lifestyle or your day-to-day activities, a vehicle is essentially a huge help in getting through and completing your daily activities. Whether you are planning to lease a vehicle (any type of vehicle) or you are actually close to doing it, it is important and advisable to have some useful insight or some knowledge on the subject matter. Perhaps you should consider having a look at this page’s Contract Samples, which you might find useful. 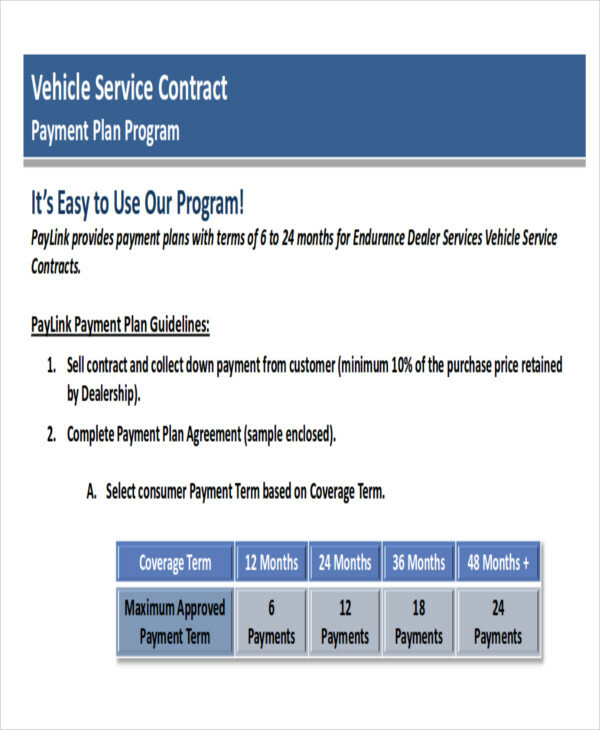 Other than that, you can definitely have a look at this page’s Service Contract Samples as well as these Sales Contract Samples for free, which you might find useful and helpful for your plans of getting a vehicle. It may somehow save you time, money, and effort, which would increase your efficiency in your day-to-day lifestyle. In some cases, it is very important and highly recommended to first check and see to it which type of vehicle service would fit you and your vehicle needs before having to choose what kind of vehicle service you will be getting. 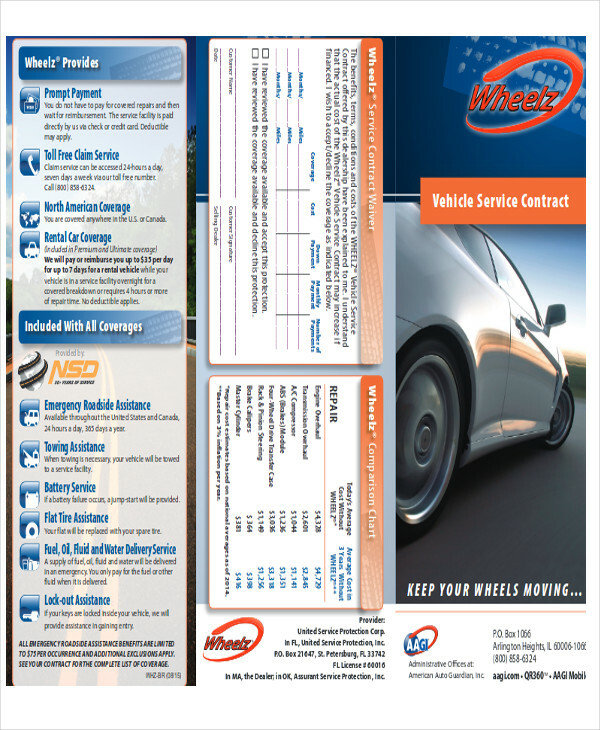 Needless to say, whether you have a new or a used car, you can definitely avail vehicle service policies or contracts. 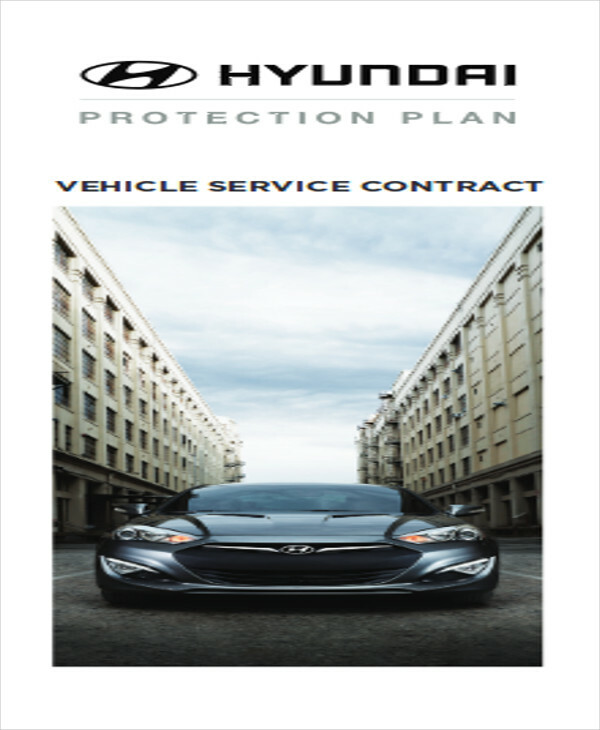 Vehicle service contracts are often used as a legal protection in case of emergencies since vehicle service contracts are most often than not legitimate and bounded by law. 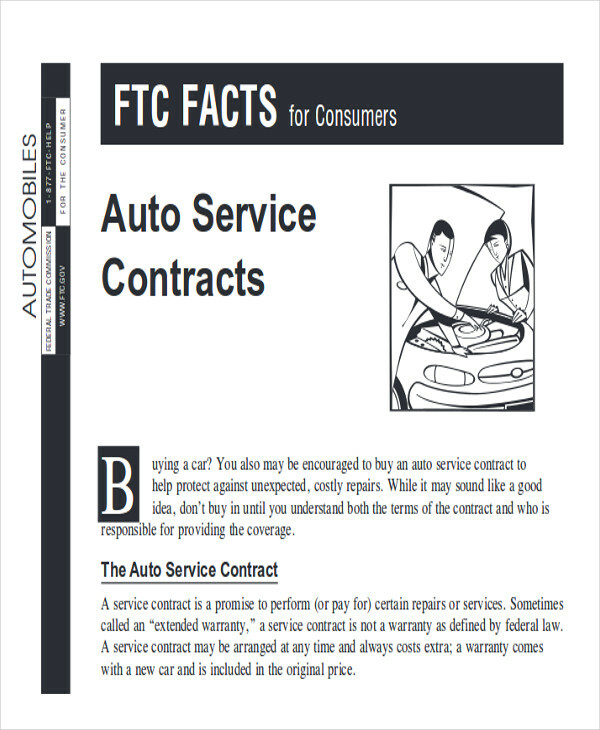 Other than that, it is of high importance and imperative to familiarize yourself with and to know the different types of vehicle service contracts. 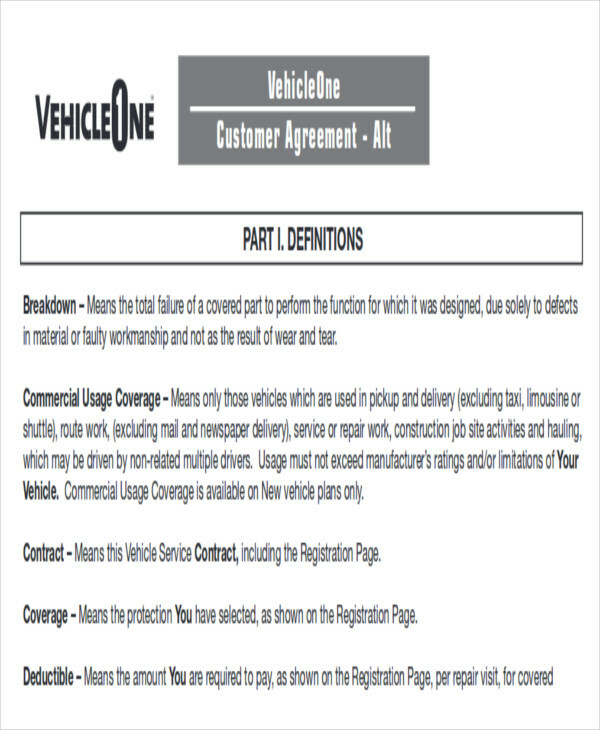 Below are the three different types of vehicle service contracts and policies together with its description for you to assess and decide on which type of vehicle service contract is beneficial for your needs. 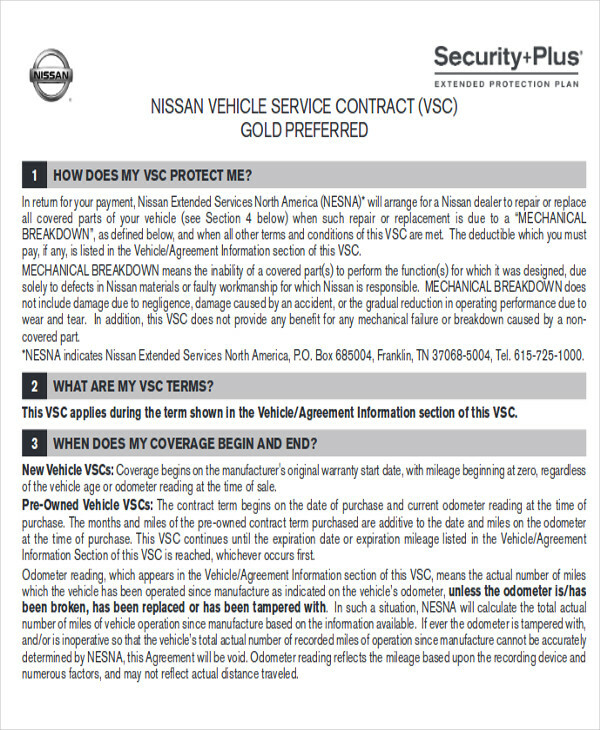 Stated Component Coverage – this type of vehicle service contract only covers and includes most major components and parts of your car or vehicle. 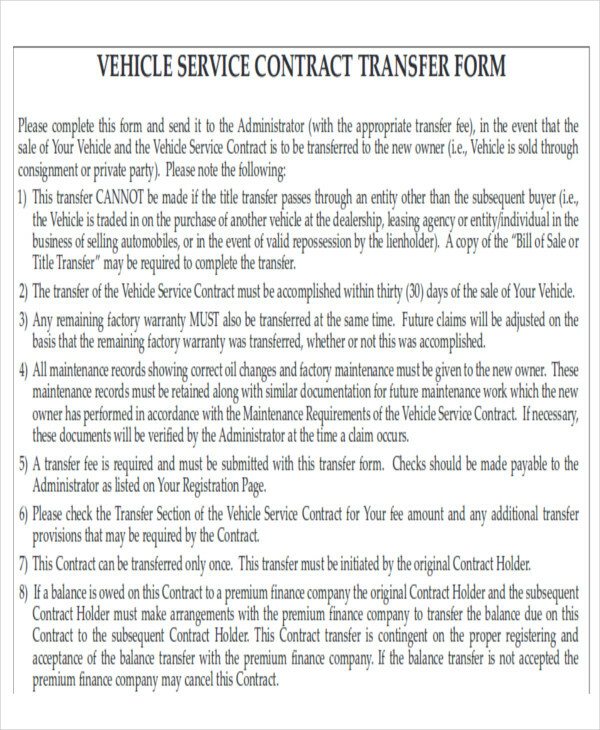 Mind you that this certain vehicle service contract would be fitting for mid-mileage vehicles since it covers vehicles with 50,000 to 100,000 miles. Although, this is actually a good option if your vehicle does not qualify for a bumper-to-bumper coverage. 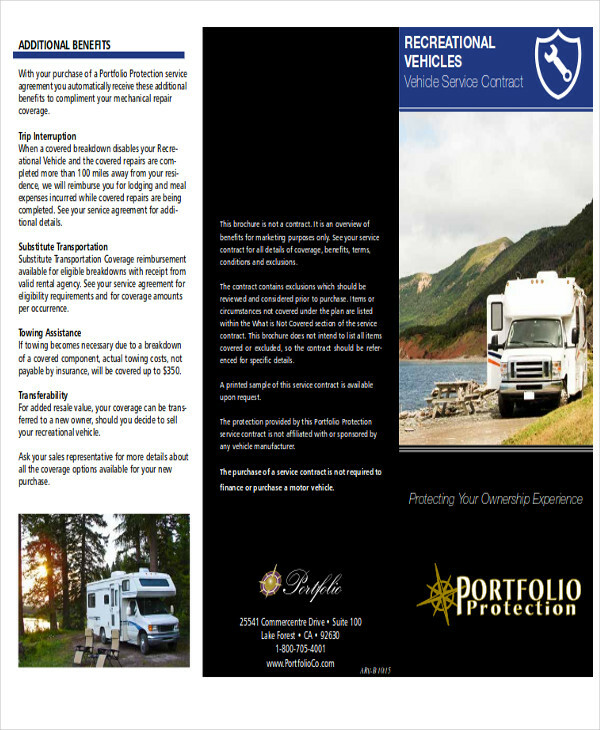 Powertrain Coverage – this type of vehicle service contract typically covers vehicle’s powertrain, which would include the transmission, the engine, and the drive axles. Otherwise, if you prefer to have more coverage, the powertrain coverage can also be extended to cover some few additional parts and components like the air conditioner and the starter. 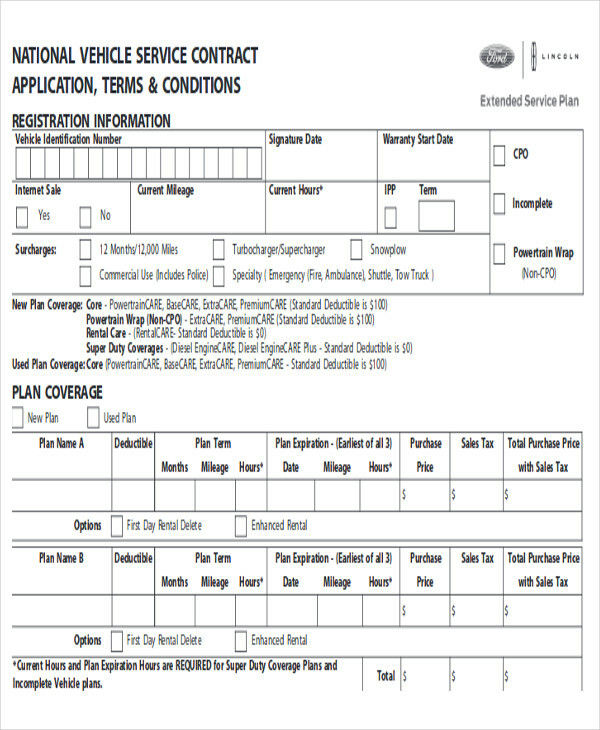 Unlike the stated component coverage, a powertrain coverage is most likely to fit high-mileage vehicles. 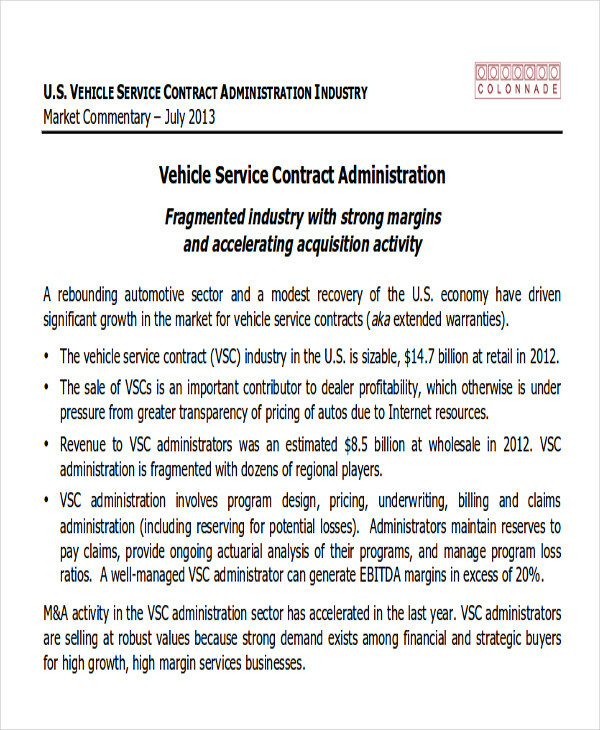 Bumper-to-Bumper Coverage – this type of vehicle service contract covers a bunch of mechanical parts, items, and components that the contract would opt to only enlist those that are not included. It is also known as the new car coverage, luxury or full coverage, or a wrap plan, which is most probably the highest extended service you can get and go for, since it would basically cover almost everything. 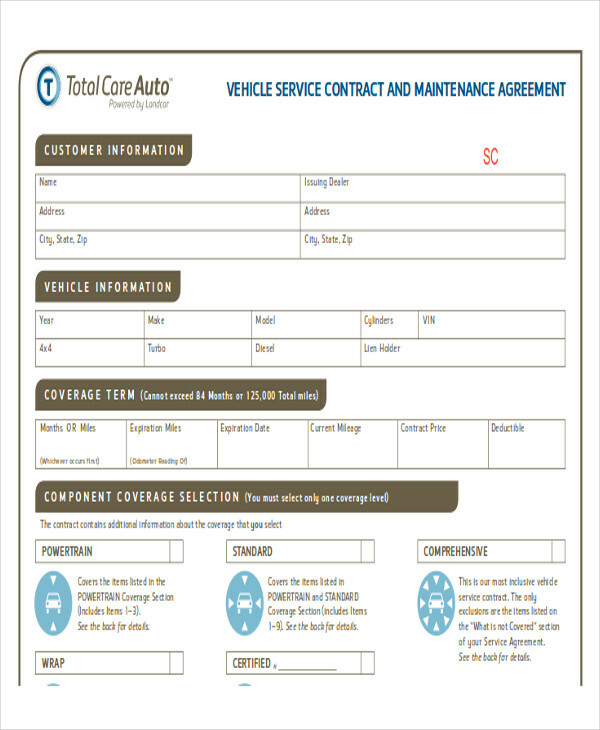 You can also check out Industry Contract Samples that can be useful for your vehicle service needs.